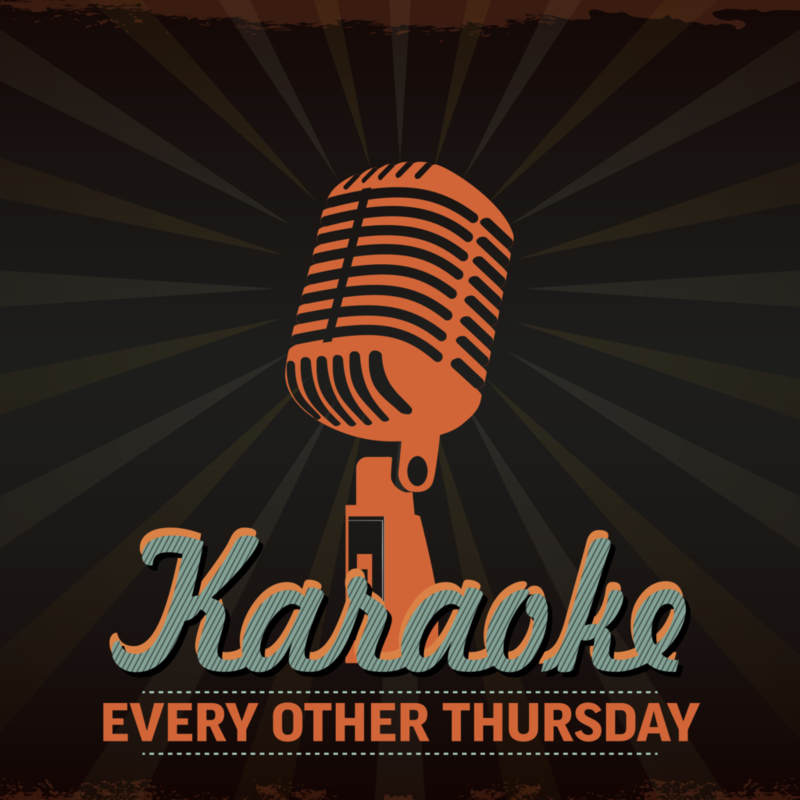 Every other Thursdays are Karaoke Night at 1912! 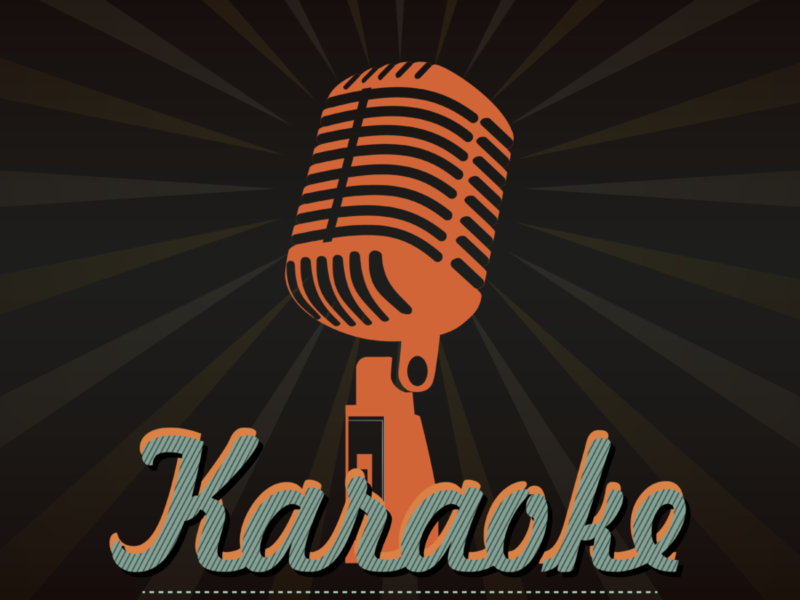 Stop by to let it all out and sing your favorite songs. Come solo, or bring your group!! It’s reverse happy hour, get $1 off pints from 6-9pm!